Lack of face-to-face contact with family & friends 3 times per week DOUBLES risk of depression. Social isolation is also linked to poor sleep, dementia, heart disease and morbidity. 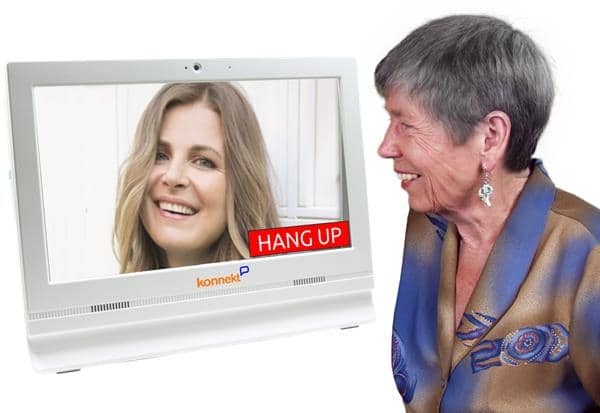 June’s Videophone reduced her loneliness. She now sees her interstate family and overseas friends often, without the travel! Does the person you care about dread the need to move? Do you worry when they don’t answer the phone? 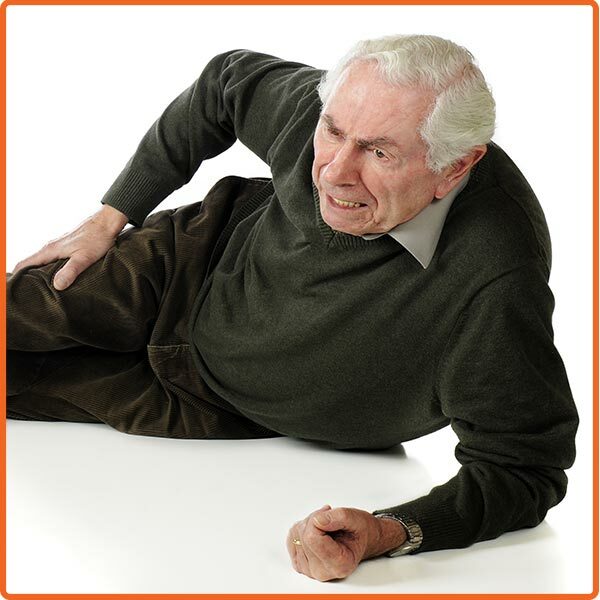 Graham had fallen, but Videophone auto-answered his son’s call. Seeing his Dad needed help, he called out and comforted him. His Dad was relieved to see his son’s face, and watched him call for help. 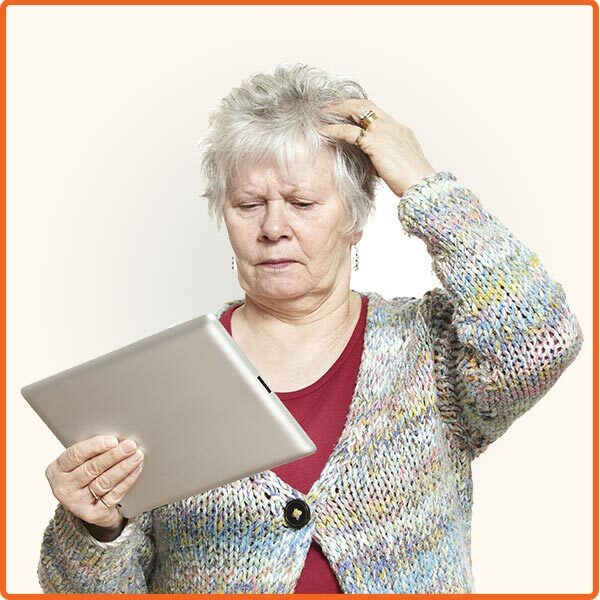 Teaching the person you care about a tablet PC or mobile is frustrating. Logins, menus, pop-ups and fiddly little icons make them feel stupid. Online scammers are a costly and terrifying threat to the vulnerable. Wendy says her Videophone is secure and simpler than a telephone. 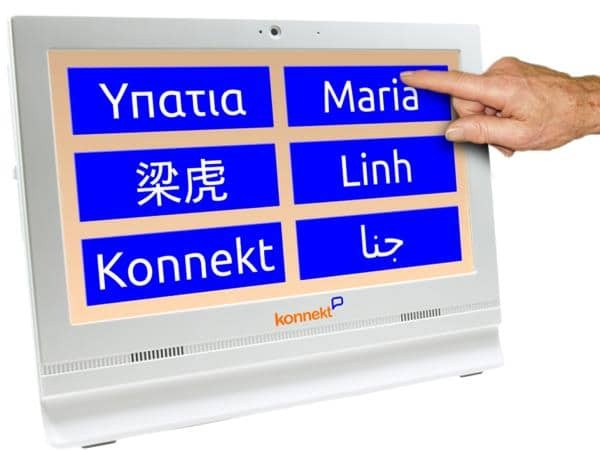 Reg $1,250 Seniors: Just AUD $990 (USD $745, €625, £565) or see ex-demo specials. About $1 a day (US 85c, €0.72, £0.65) with unlimited calls. NO CONTRACT. BUY NOW or use the form below for a quote for your delivery address and special needs. Videophone prices are less than an iPad*. Much simpler, able to use for longer. Take our simple quiz to find out whether you need one. Watch our videos or read more to see how incredibly simple it is to use. 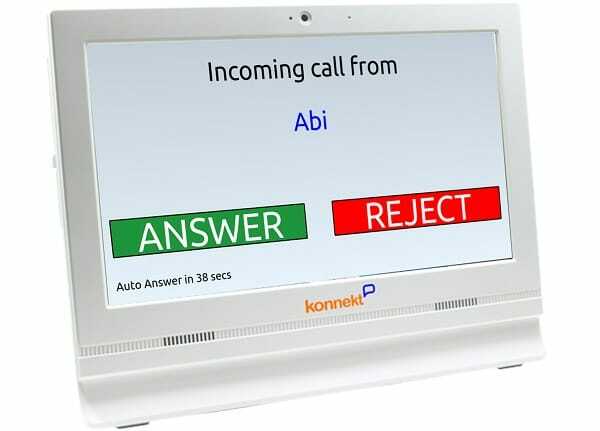 See what other customers are saying about their video phones and their experience with Konnekt.